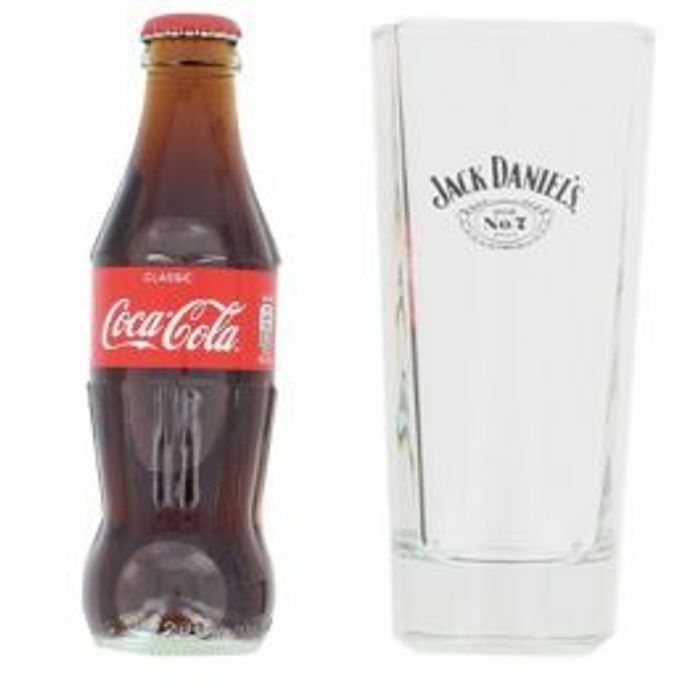 Jack Daniel's Coca Cola Glass. Contains a 200ml Glass Bottle of Classic Coca Cola and High Ball Jack Daniels Glass. *Jack Daniels is not included. I'll check in the store for these.. Great price. Thanks for sharing. Best before date is July 2019 so be out of date by xmas. Unless they have different date in the shop.